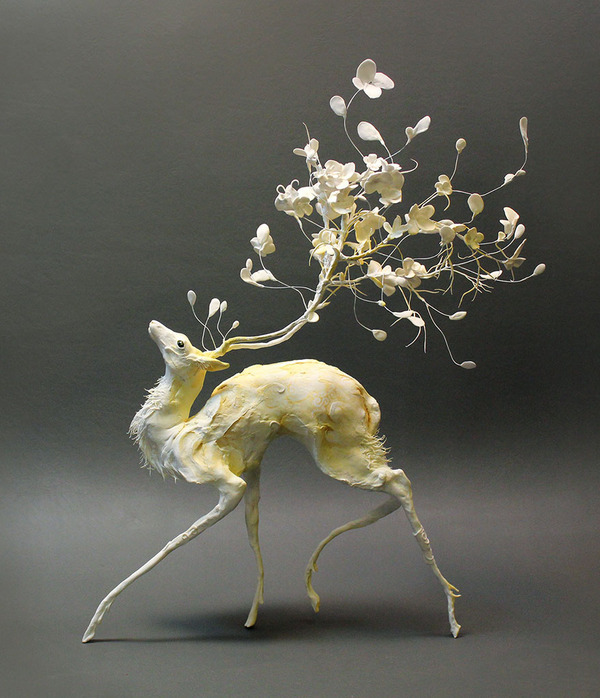 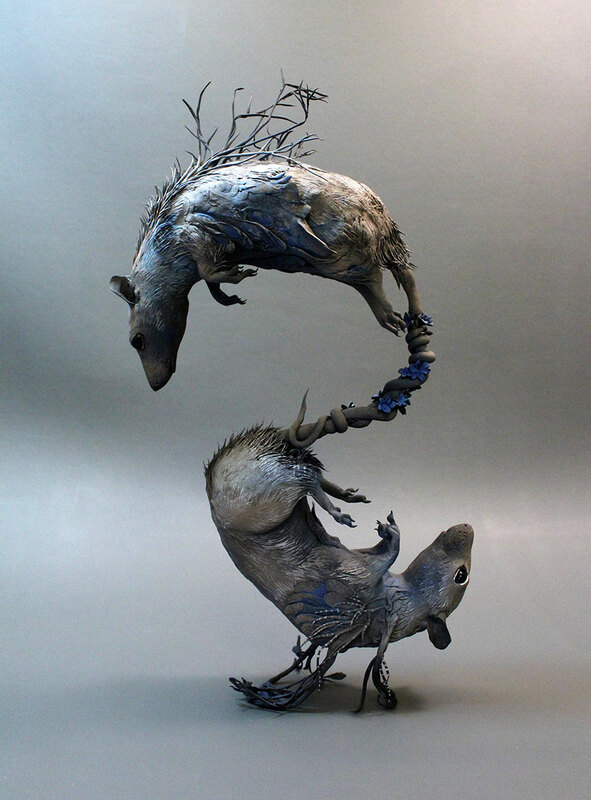 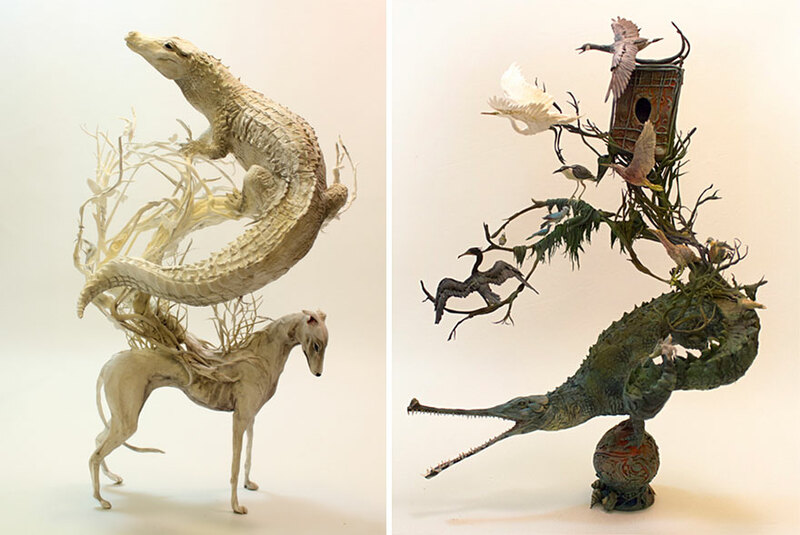 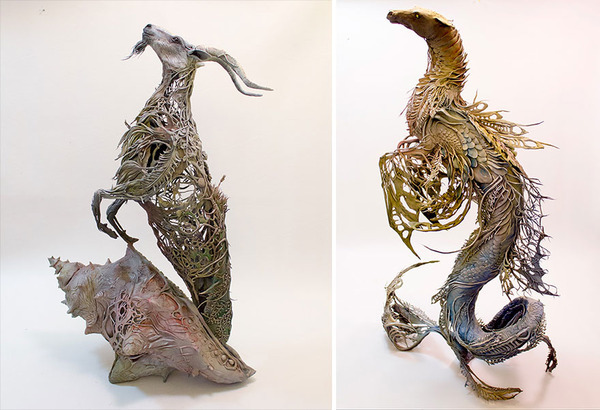 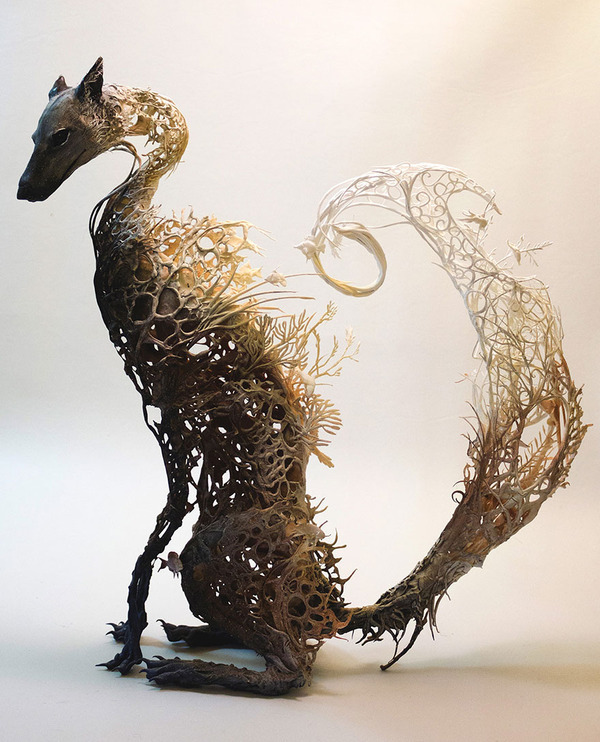 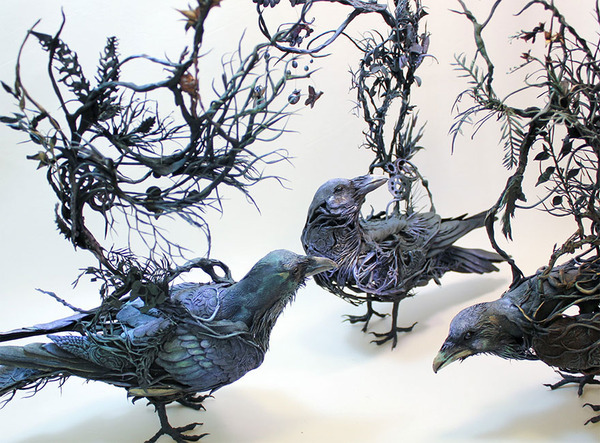 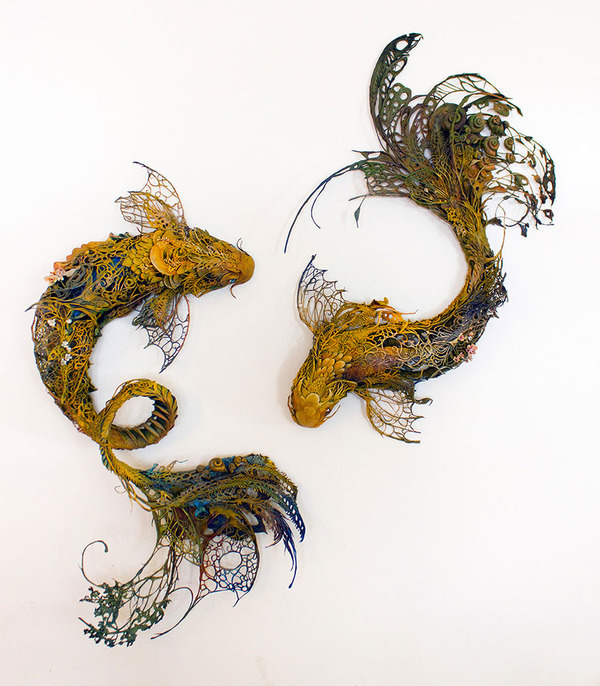 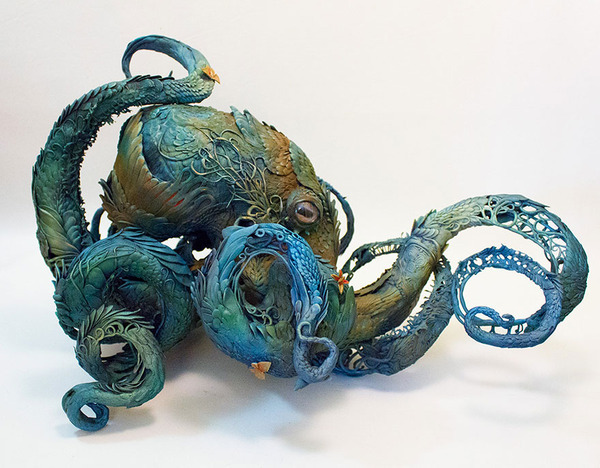 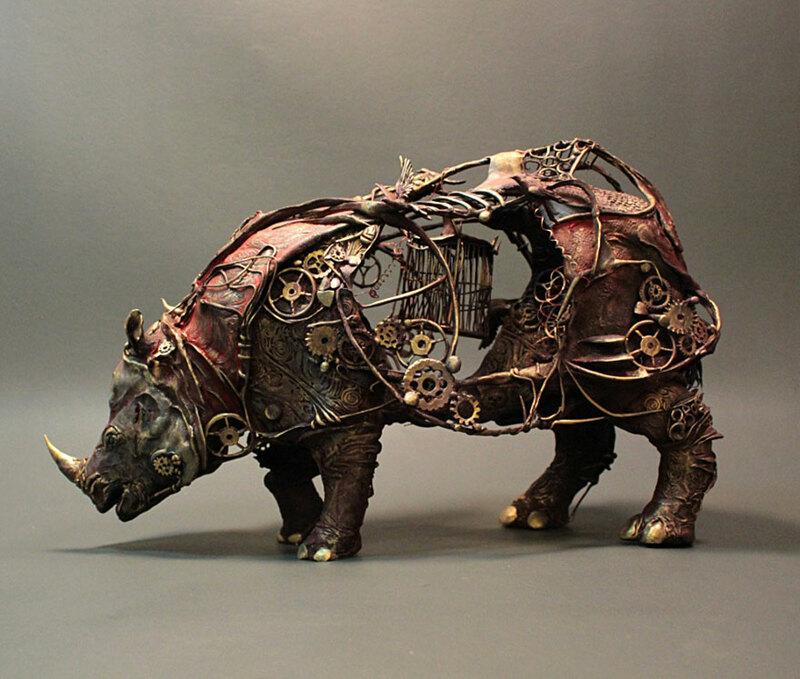 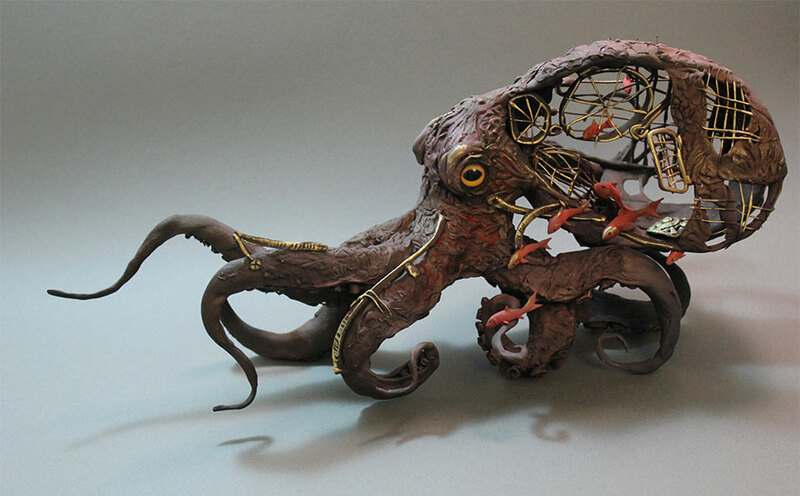 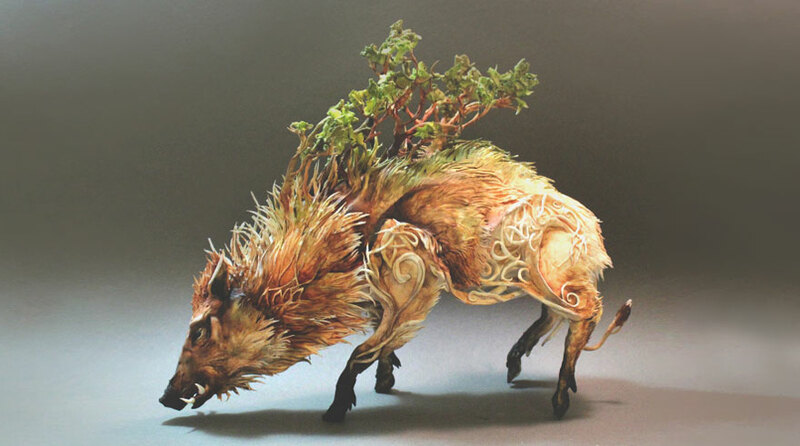 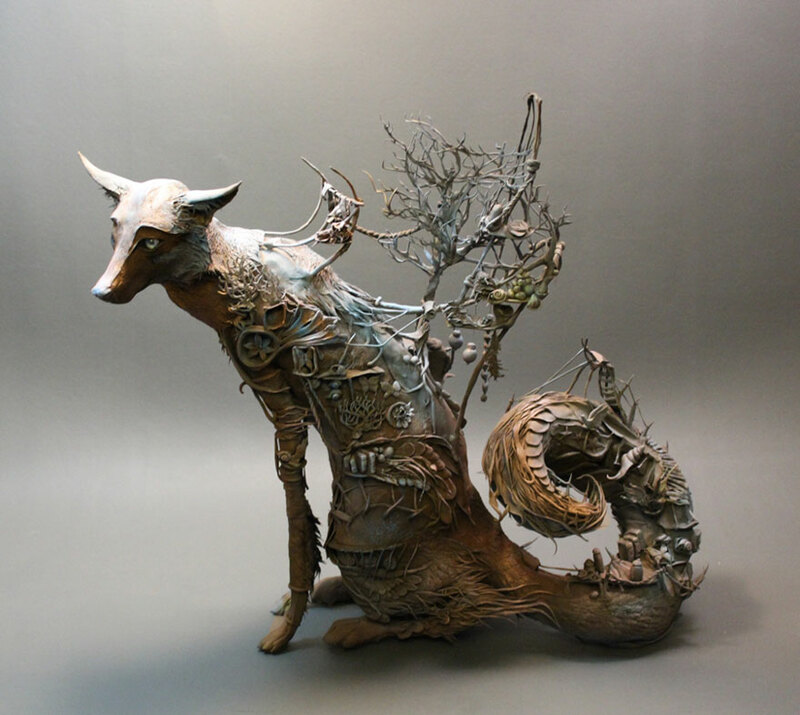 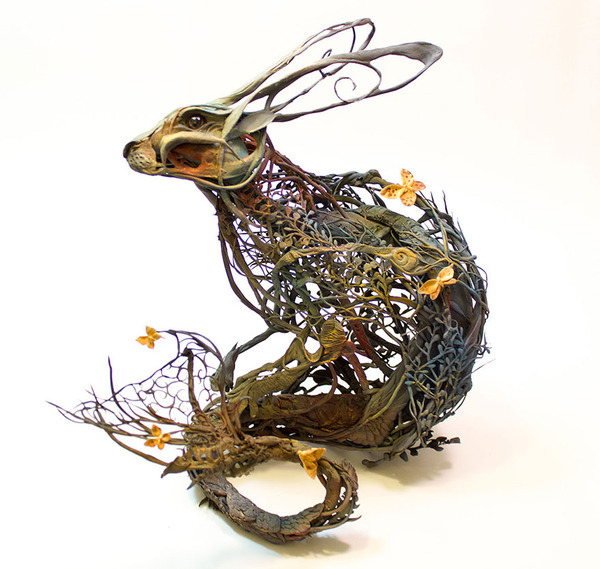 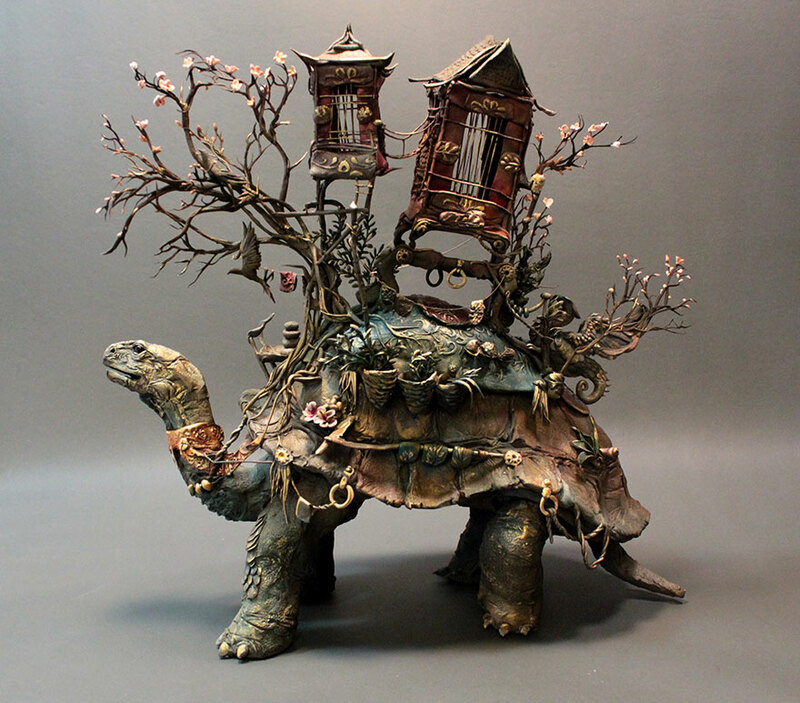 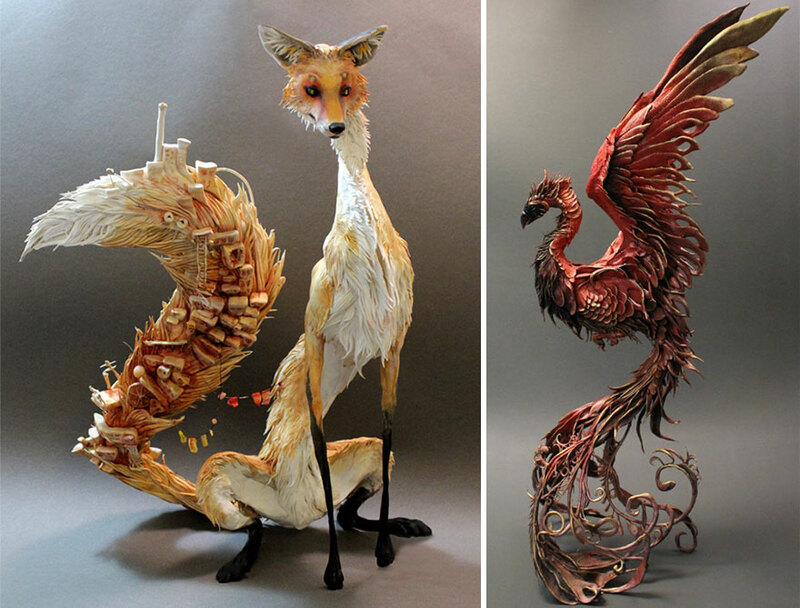 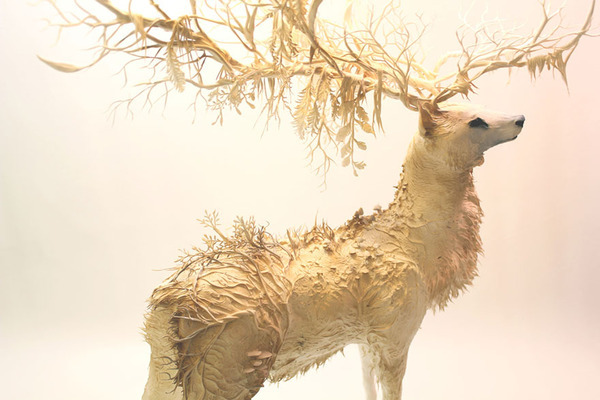 ” Natural history surrealist sculpture ” this is how artist Ellen Jewett describes her sculptures. 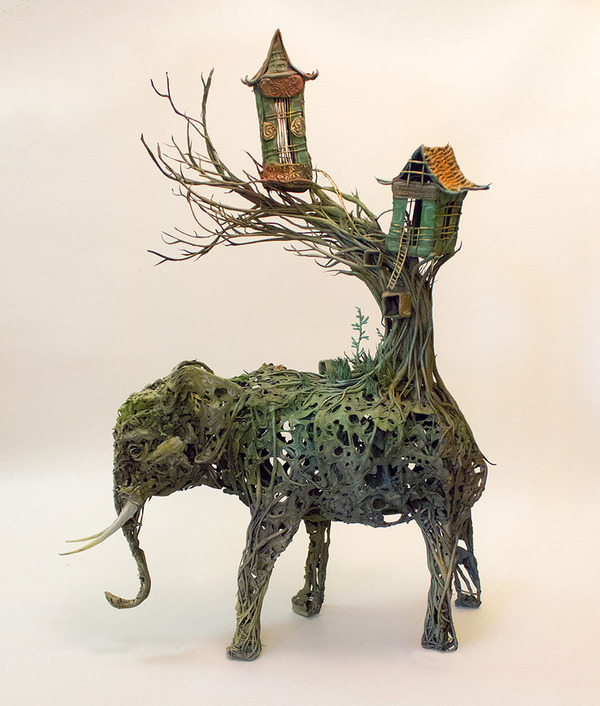 It’s a blend of plants, animals and sometimes human-made structures or objects. 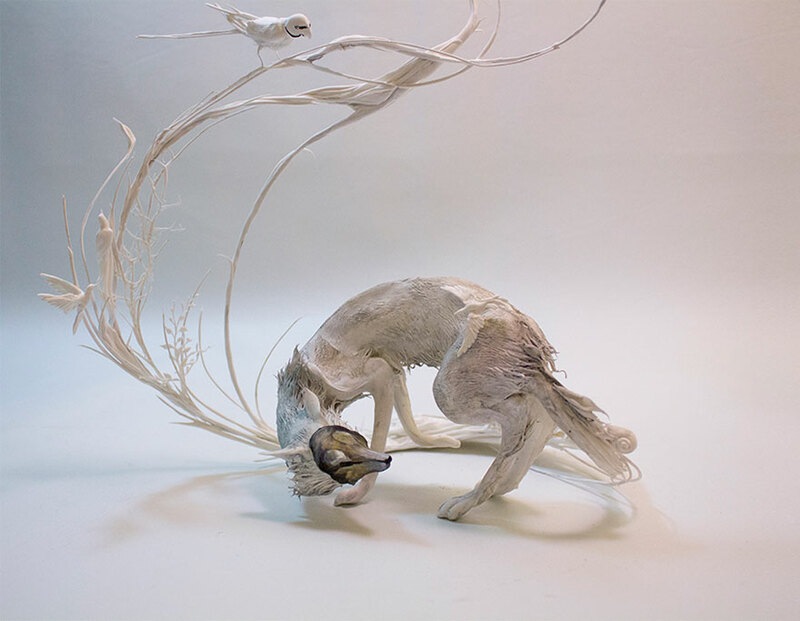 Her work is informed by a background in anthropology, medical illustration, exotic animal care and even stop-motion anmation. 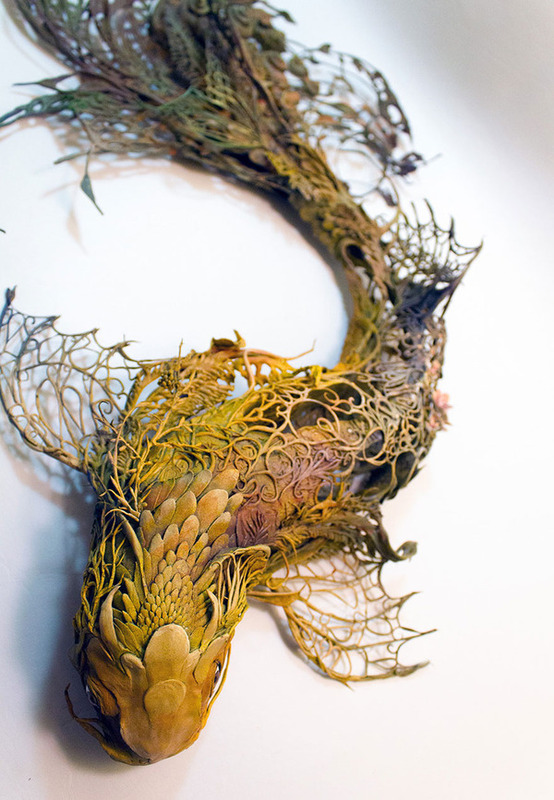 you can actually see all of these elements in every piece. 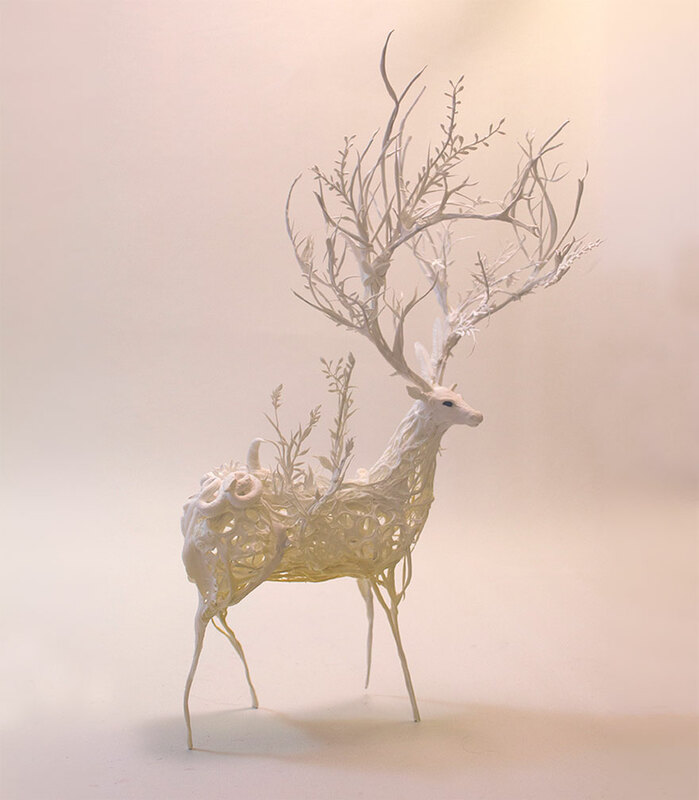 She is very good at freeing her mind to pursue more abstract ideas.